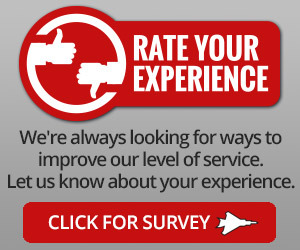 At Car Care Clinic, we’re all about giving you the best service and saving you money. 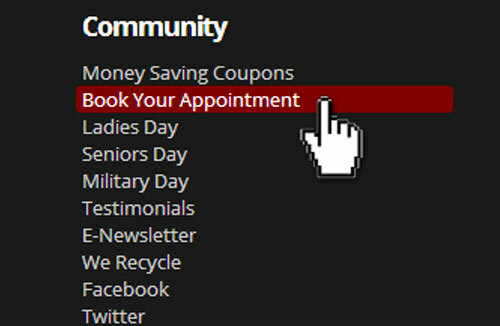 We offer special discounts for ladies, seniors, military and handicapped customers. Don’t fall into one of these categories? Be sure check our coupons good for any day of the week. Just like how every woman loves some time at the spa, every car loves some time in the shop – and sometimes a trip to the shop is all too necessary. To make life easier, every Wednesday at Car Care Clinic is Ladies Day! 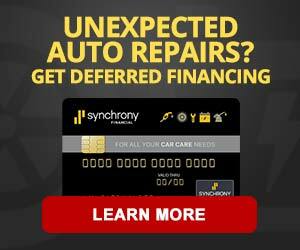 During Ladies Day, women who bring their car to Car Care Clinic can take 10% off of any service up to $500. 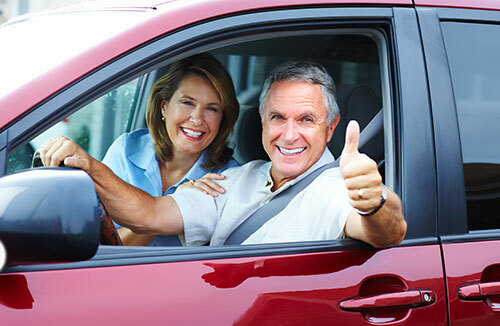 Every Thursday, Seniors can save big on parts, repairs and services (up to $500) at Car Care Clinic locations! It’s simple and easy to take advantage of this discount! 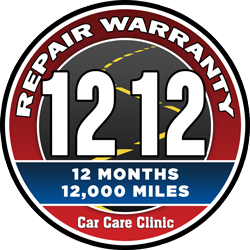 Simply present your current Driver’s License or other form of photo identification that shows proof of age and you will receive 10% off any parts, repairs or services. It’s that simple and easy! 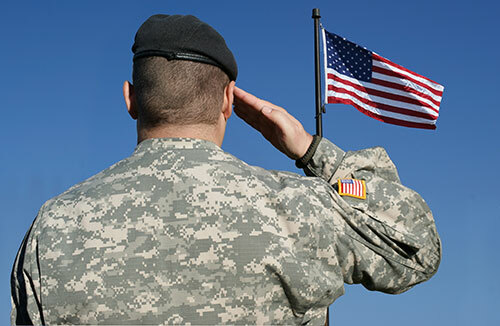 Car Care Clinic honors and supports our local military with a 10% discount every Thursday. We recognize that it is the proud Marines, Soldiers, Sailors, and Airmen that guarantee the safety and security of the United States. Show your military ID when you come in and get a 10% discount. Car Care Clinic salutes all the members of the United States Marine Corps, Army, Navy, Air Force and Coast Guard and the sacrifices that they make daily. Yes, booking online can save you money, as well as time. 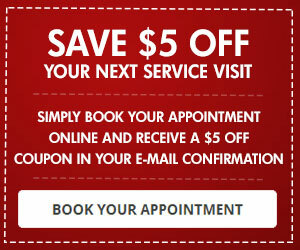 Use our online booking system and receive a $10.00 OFF coupon by e-mail for any service $40 or more.